Do you want to make something unique for your home decor? A levitation magnet is a cool new gadget and you can use it to add some wow factor to your interior. 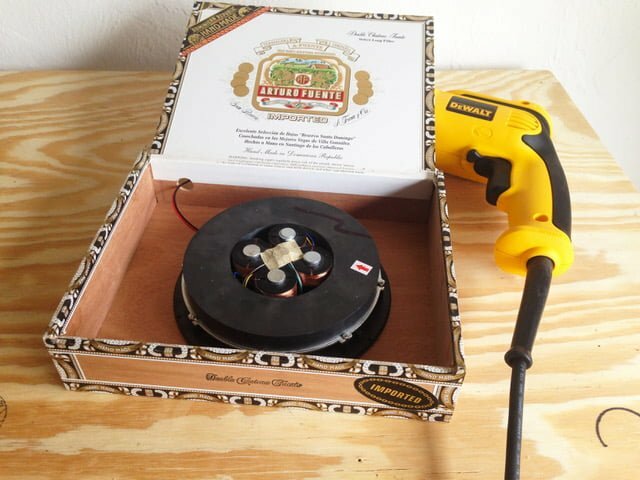 Using it to build your own hover planter is a terrific idea for a DIY project. It looks great and it can make a charming handcrafted gift to someone. 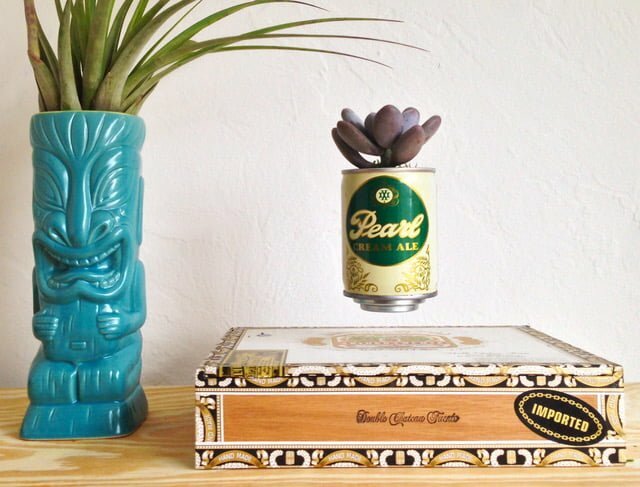 This DIY hover planter is made using an 8oz steel beer can, a cigar box, and an electro magnet. Follow these easy steps to build your own planter. Your Hover Plant is Complete! 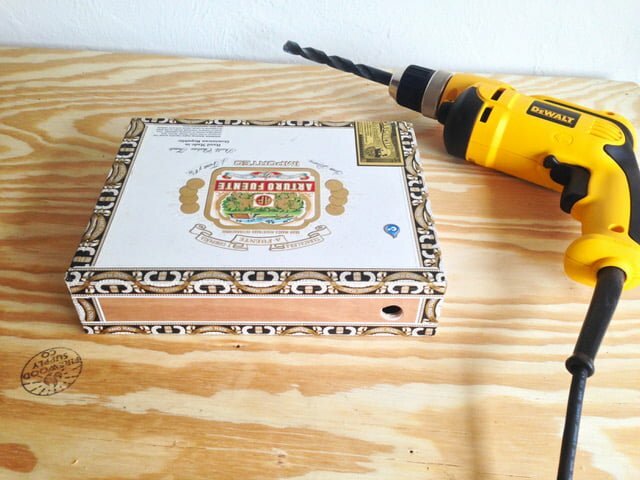 Start by drilling a half inch hole in the back of the cigar box for the power cord to feed through. See the image above for reference. Connect the power cord to the magnet base as shown in the picture above. 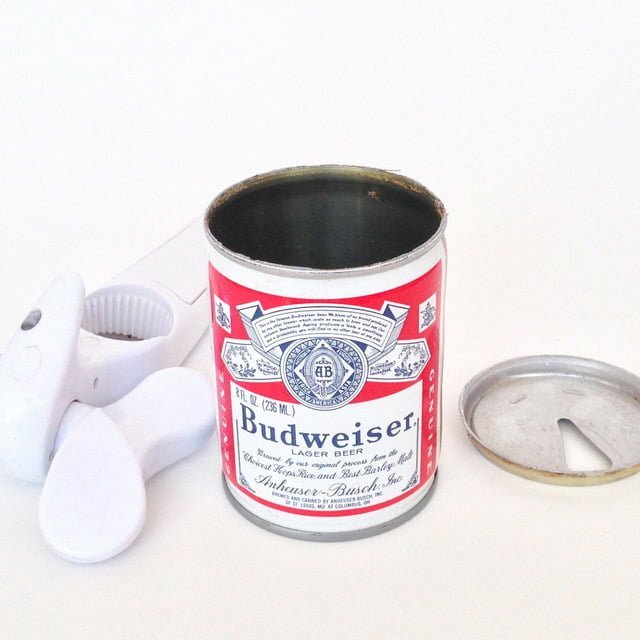 Cut the top off of an old steel beer can or any other tin can using a kitchen can opener as shown above. 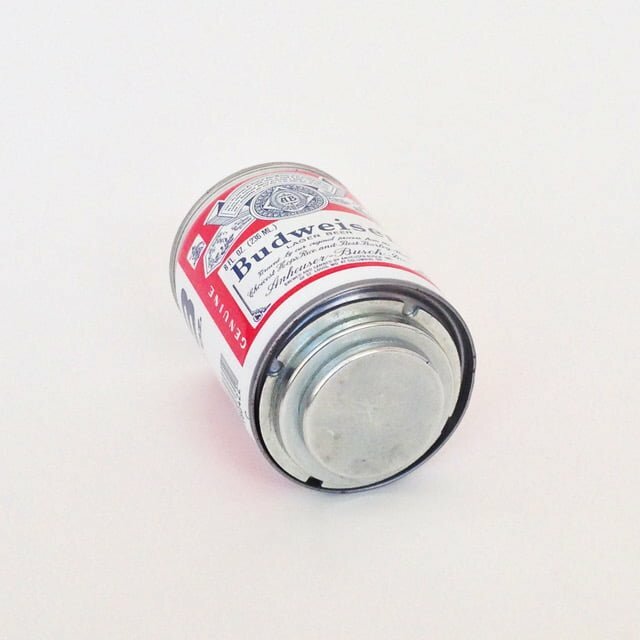 By using a steel can, there is no need for glue since the magnet will hold tight, however, if you choose to use an aluminum can (or any other material for the planter) glue will be required. 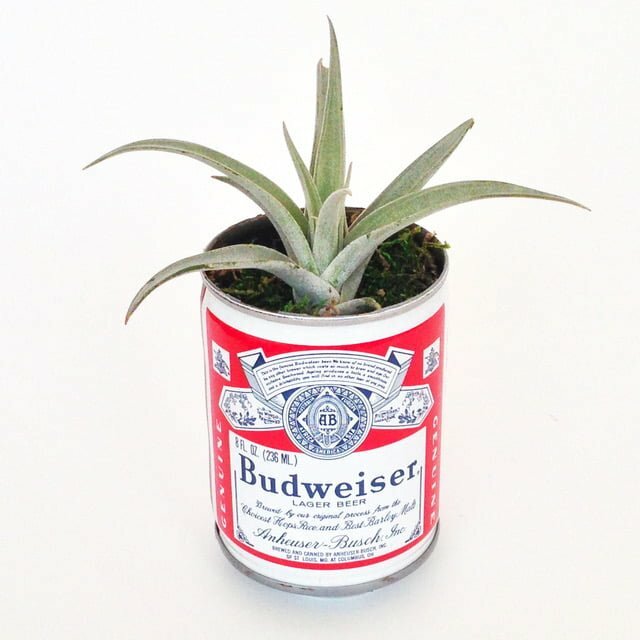 Air plants are highly recommended for this project since they are lightweight and require less watering. The planter will gently spin for hours allowing your plant to receive 360 degrees of sunlight.